As we become more and more collaborative as teams and organizations, the role and necessity of managers is rapidly shifting. It's no longer possible to have one person steering a group, making the most important decisions, and delegating work. We're now entering a time where being collaborative and steering collectively is a necessity, not a luxury. Whether you're operating as a self-managing organization or not, the lessons from self-management can be huge unlocks for effective collaboration. Yet, most of the guidance around self-management speaks eloquently only to the systems and structures of change, and little towards the human side of change. If we really want our teams to steer collectively and dynamically, how do we build the safety - both structural and psychological - to enable their success as they navigate terrain that's messier and more complex than ever before? Come find out through this webinar! This webinar is relevant for OD professionals, managers, leaders within organizations, and change agents supporting or navigating highly collaborative environments. Usha Gubbula specializes in building organizations' and communities' capacity to innovate, adapt, and thrive in the face of unprecedented complexity, change and uncertainty. She holds an immense passion for designing new ways of working that support teams in becoming more collaborative, self-managed and innovative. She believes in the power of creating workplaces where employees feel energized by meaningful work and supported in continually growing and developing. 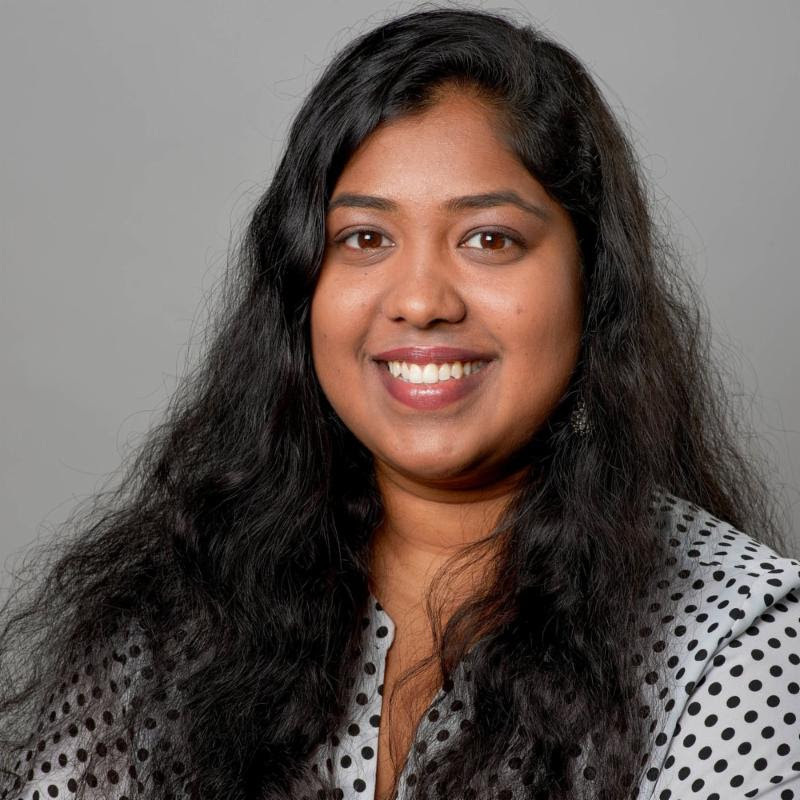 As an organization transformation consultant at August Public, Usha works with enterprise organizations to build their muscle for adaptivity, customer-centricity and dynamic learning. Prior to joining August, Usha worked at Google focusing on team development and organizational learning. She holds a master's degree in organization development and a bachelor's degree in interdisciplinary behavioral studies.